There was plenty to read about in our previous newsletter but we still have some BIG projects to tell you about so lets get to it. 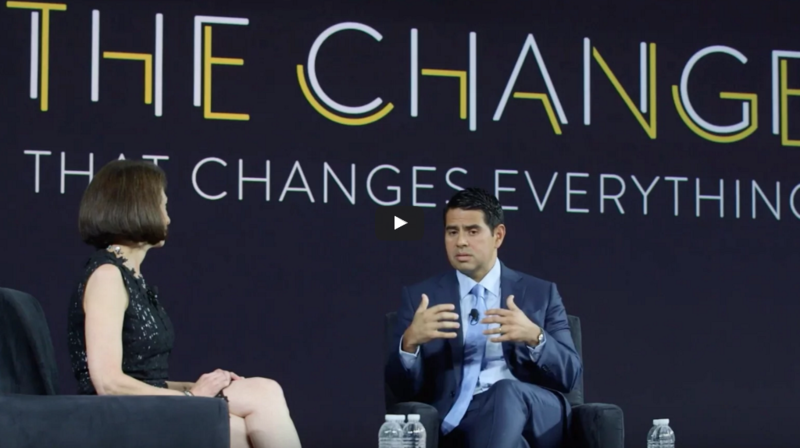 ASL collaborated with Nielsen to create a highlight reel showcasing their annual Consumer 360 conference. This year, the conference was in Las Vegas and it was hot! 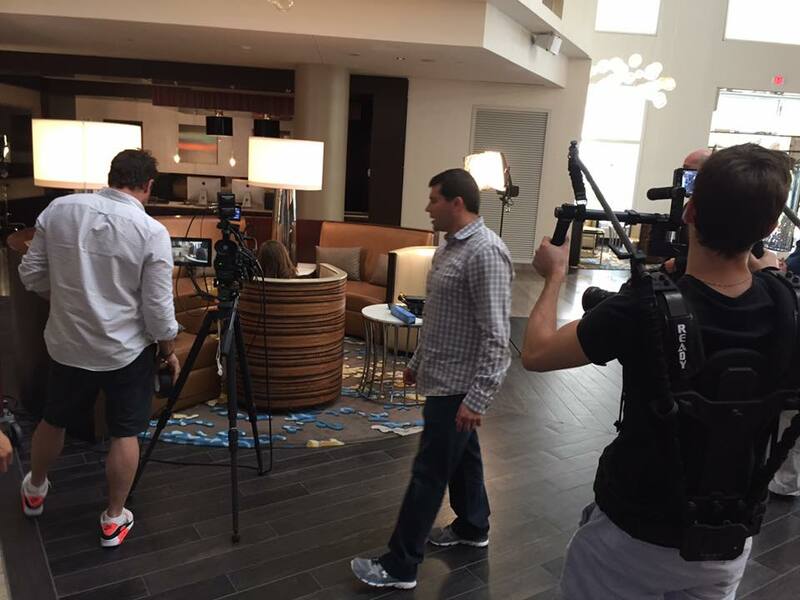 We had our crew working long hours to capture the best moments from all of the networking events, panel discussions, and keynote speakers. The video below will show you what C360 is all about. 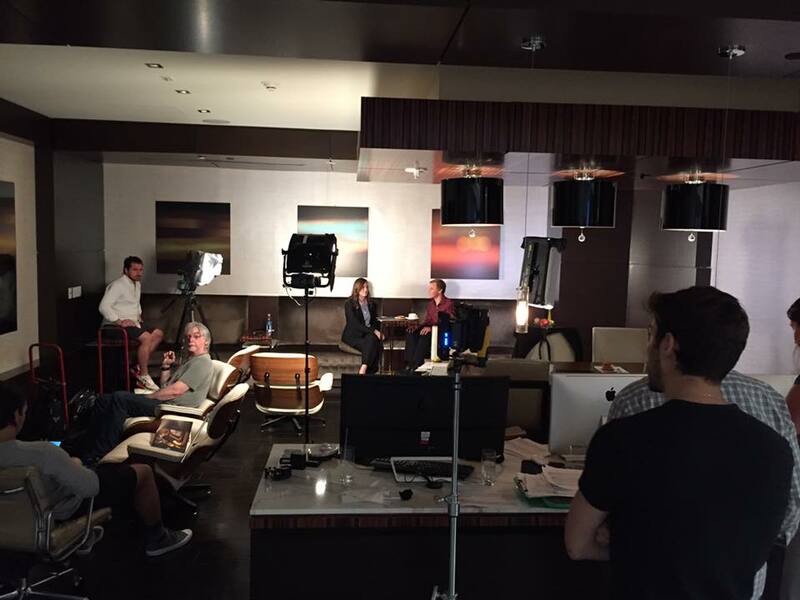 C360 was a great three days for ASL Productions and our crew. Check out the best moments here. 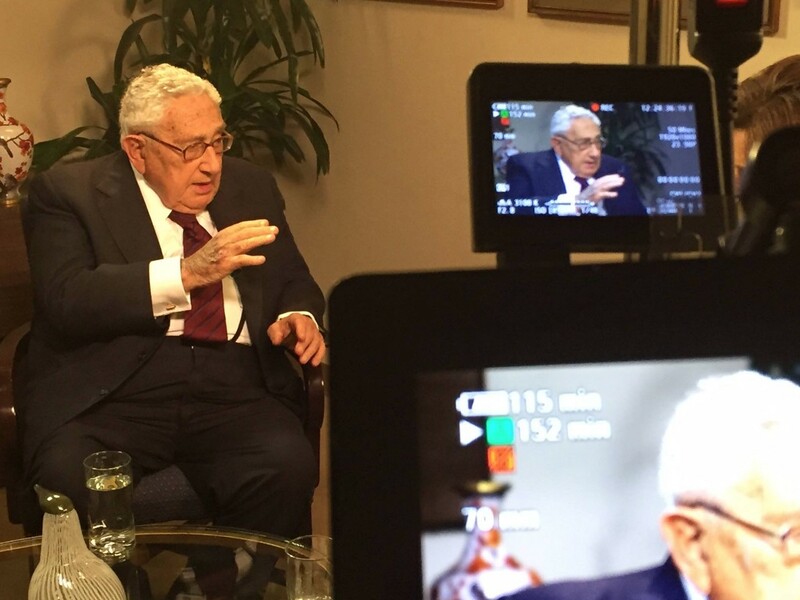 We had another opportunity to interview former Secretary of State and National Security Advisor, Henry Kissinger. 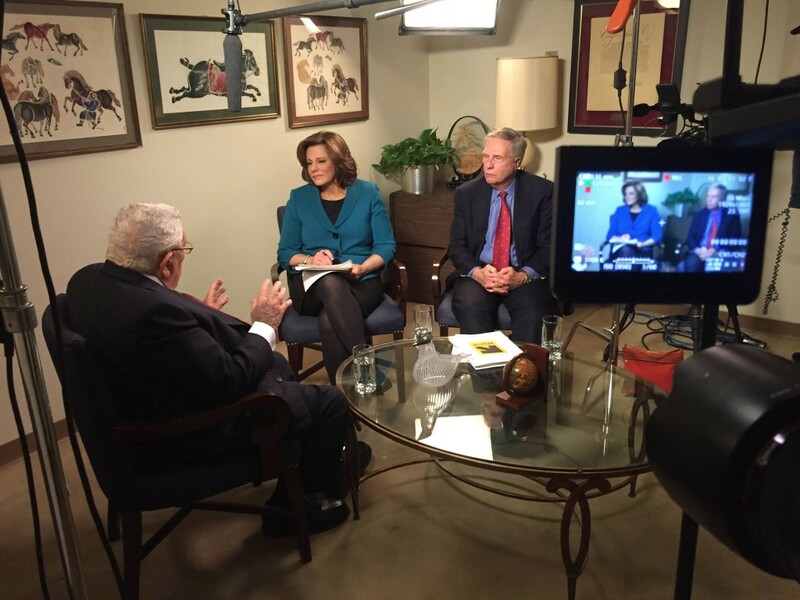 Our interview with Dr. Kissinger was the fourth part in our conversation about Richard Nixon and the legacy he left on America. 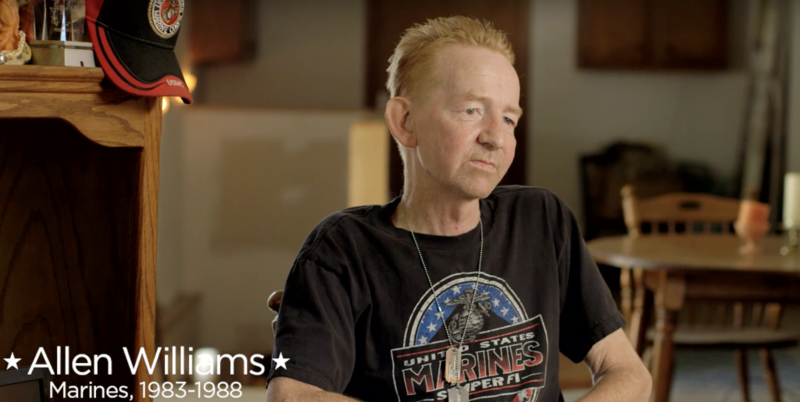 Allen Williams was just one of the 4000+ veterans that Aspen Dental offered free mouth care. 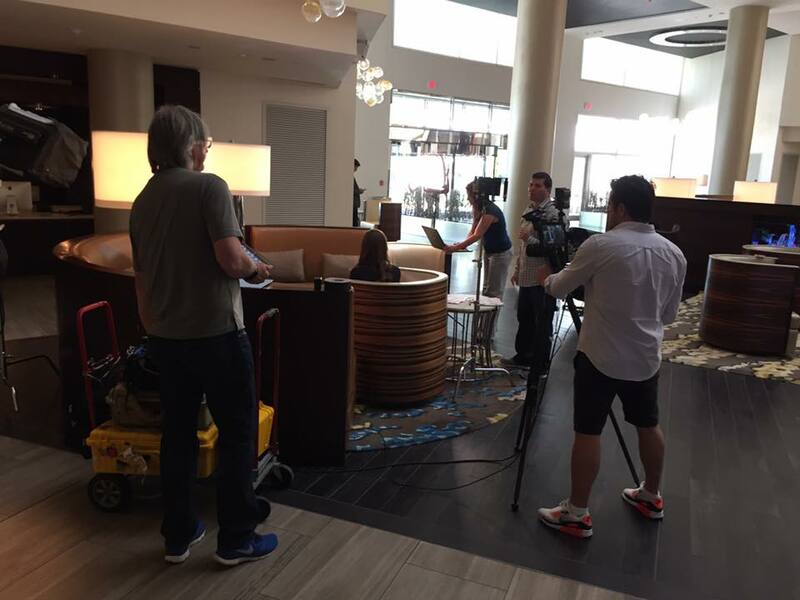 Just when you thought we couldn’t fit in any more video shoots in June, ASL traveled to Hilton’s flagship hotel in McClean, VA to film training videos for the hotel giant. 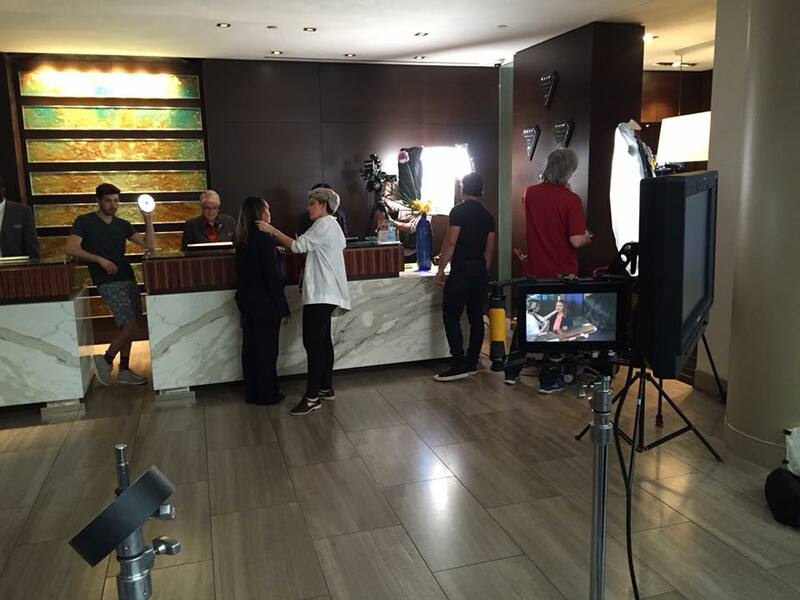 We produced over 70 clips to help guide their sales team the next time they meet with prospective clients. ASL Productions has launched our new website. 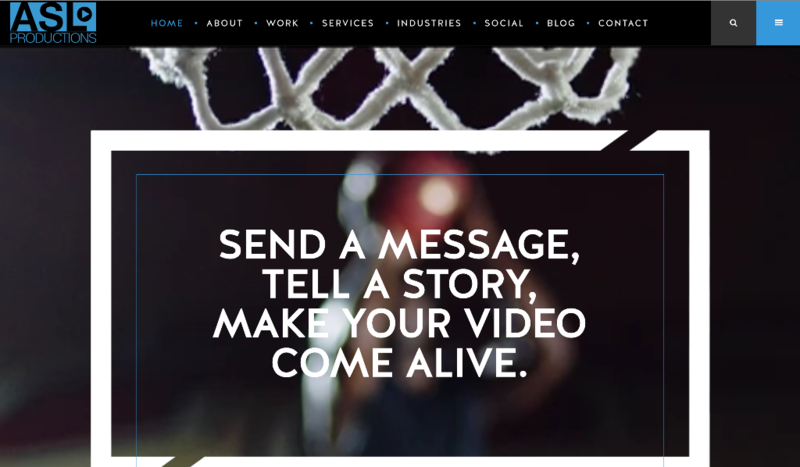 We have updated the site with our latest video content and all relevant ASL information. A huge thank you to Elite Strategies who was with us every step of the way and delivered BIG TIME! Please take a minute and check out our new site here ASLProductions.com. A preview of our homepage is below. ASL is here For All Your Video Needs. 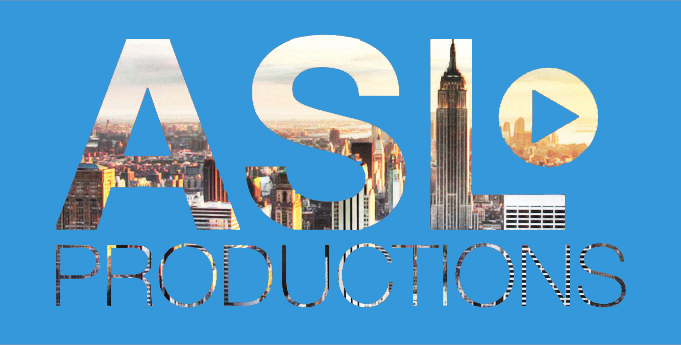 Keep in touch, email us at contact@ASLProductions.com or get social on Facebook, Twitter, Instagram or our BRAND NEW WEBSITE @ ASLProductions.com.